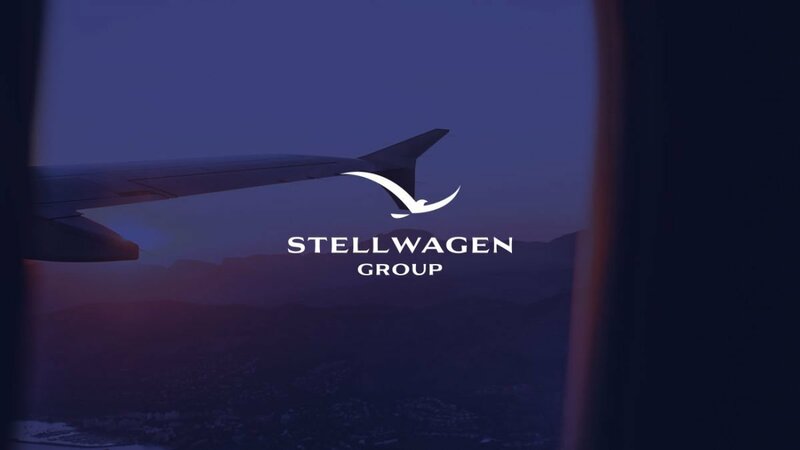 Stellwagen required Warbble to take an existing brand and website and create a new website to promote the technology and airplane leasing services that they offer. The original site had a number of sections, some which were coming to end of life. 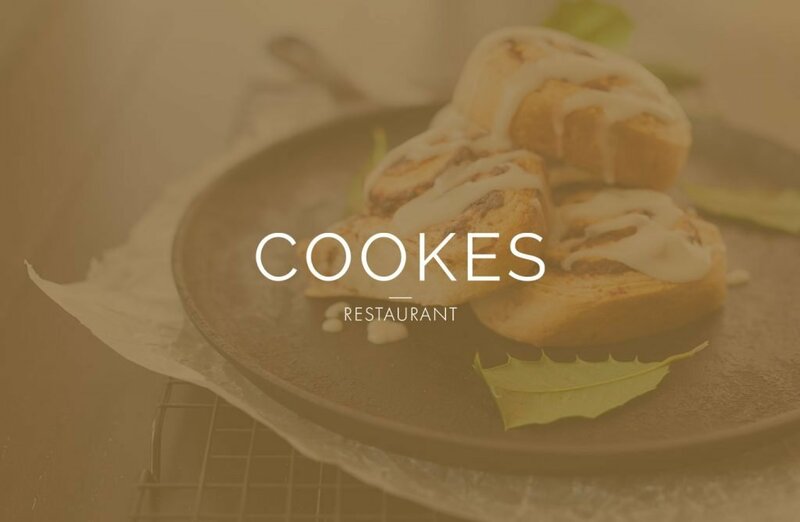 Warbble worked with the client to create a site map that took the sections that needed to be kept and created a flow to streamline the content. Using the latest WordPress technologies, Warbble built a site for speed and usability. 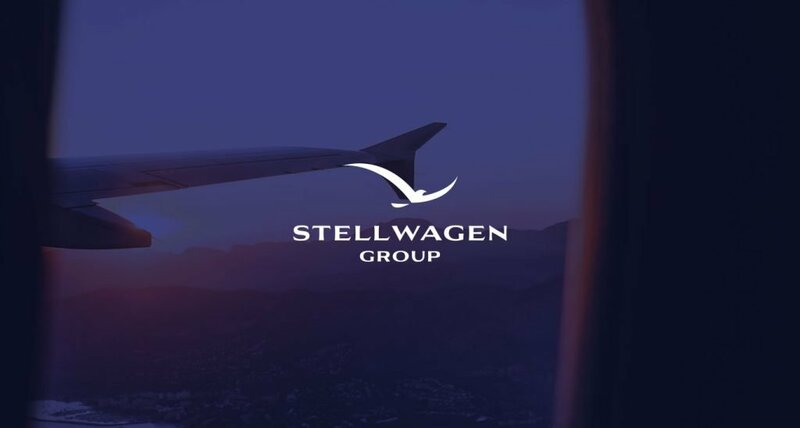 The Stellwagen site is a showcase for their fleet of aircraft and we worked with the client to show their flagship aircraft to prospective clients.